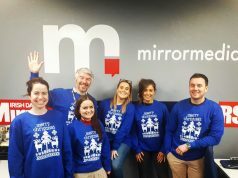 DMG Media Ireland has overseen a revamp of Rollercoaster.ie, the parenting and pregnancy website it acquired in February from founders Anne O’Connor and John Feeley. 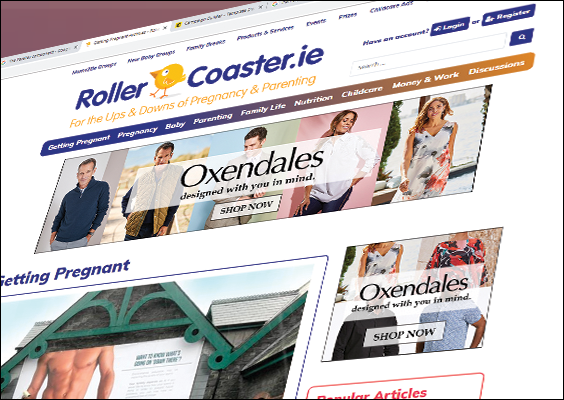 With 480,000 unique users, Rollercoaster.ie content covers all aspects of pregnancy and parenting, from general advice and tips, to nutrition, childcare, money and work. 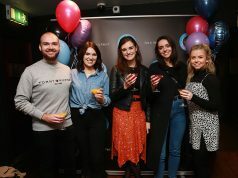 It’s onsite community is also active with parents sharing advice and tips as well as advocating for products and services based on their own experience. 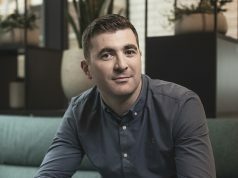 Rollercoaster.ie is part of a stable of digital brands within DMG Media Ireland including EVOKE.ie and Extra.ie.